Janab Mohammad Ali comes of a respectable Muslim family born on 3rd August 1957. He started his engineering profession in 1980 with local consultant for high rise building. Later, he worked with international consultant / companies at home and abroad on water resources development projects, electrical power projects and elevated expressway projects. 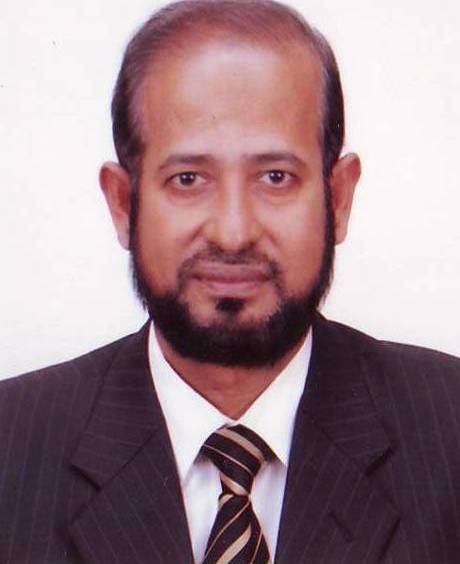 He joined Islami Bank Bangladesh Limited in early 2001 as Assistant Vice President as a lateral entry. He performed the responsibilities of Project Investment Department � II, Project Investment Department � I, Project Investment Division and Corporate Investment Division � I as Departmental In-charge. He performed the responsibilities of Corporate Investment Division � II as Divisional Head and is now working in Investment Administration Division as Divisional Head. He took B. Sc. Engineering (civil) degree from Bangladesh University of Engineering & Technology (BUET), Dhaka in 1980 and Master of Engineering (civil) degree from Asian Institute of Technology (AIT), Bangkok in 1992. He completed Part � I of Diploma of Islami Banking (DIB). He gained wide range of professional (engineering & banking) and leadership exposure through participation in various National and International Training Programs, Seminars; and visited countries such as, Germany, Austria, Philippines, Malaysia, Singapore, Thailand, Sri Lanka, UAE and Kingdom of Saudi Arabia. Copyright ©1983- IBBL. All rights reserved.